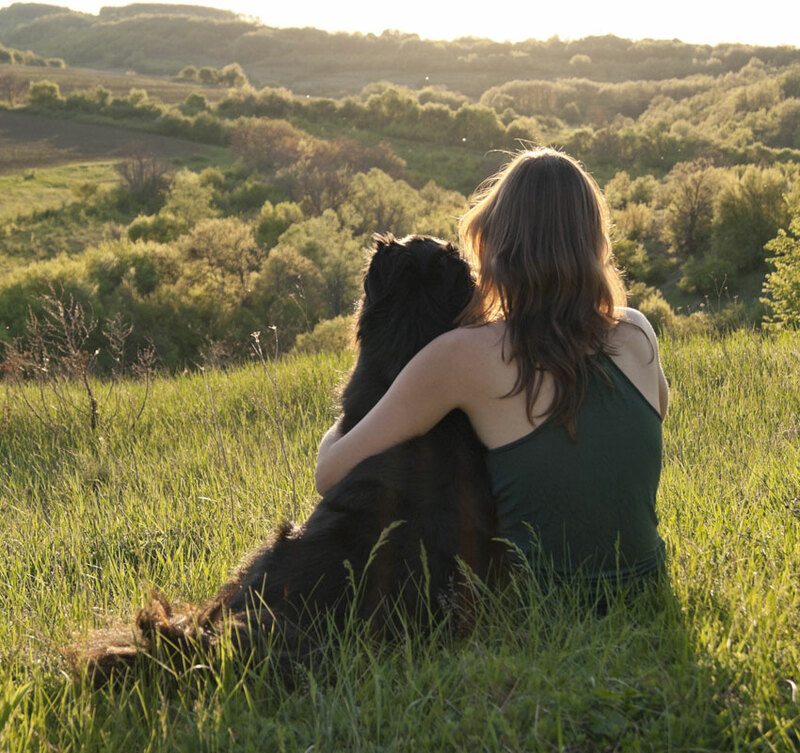 What this means to you and your pet. Country Hills Pet Hospital is committed to you and your pet. 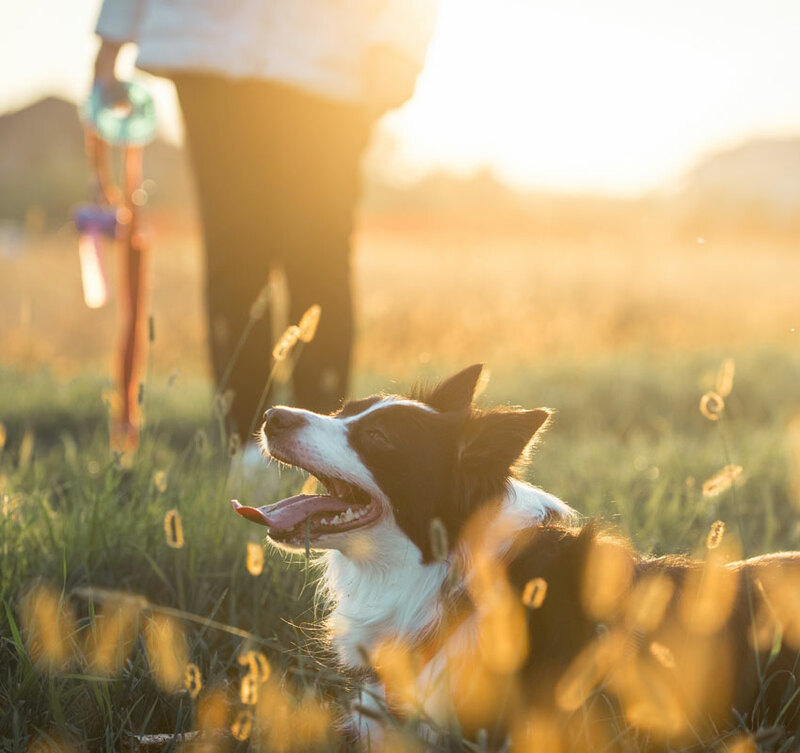 We understand that your pet holds a valued place in your life and your heart, so we have made it our goal to respect and honor that special bond by providing the best care possible. As part of that goal, we have chosen to be accredited by the American Animal Hospital Association (AAHA) and have our hospital measured against the most rigorous published standards in the industry. We set our standards high so that we can provide you and your pet(s) the highest quality of care and service. AAHA was founded in 1933 and is the only association that provides voluntary accreditation to companion animal hospitals. We are one of approximately 3,000 veterinary hospitals in the United States and Canada that are AAHA-accredited and have made a commitment to meeting the highest standards of veterinary care. Did you know that Country Hills Pet Hospital is one of only 2 AAHA accredited practices out of more than 30 clinics in the Fond du Lac area? We are proud to be an AAHA accredited hospital since 2000! 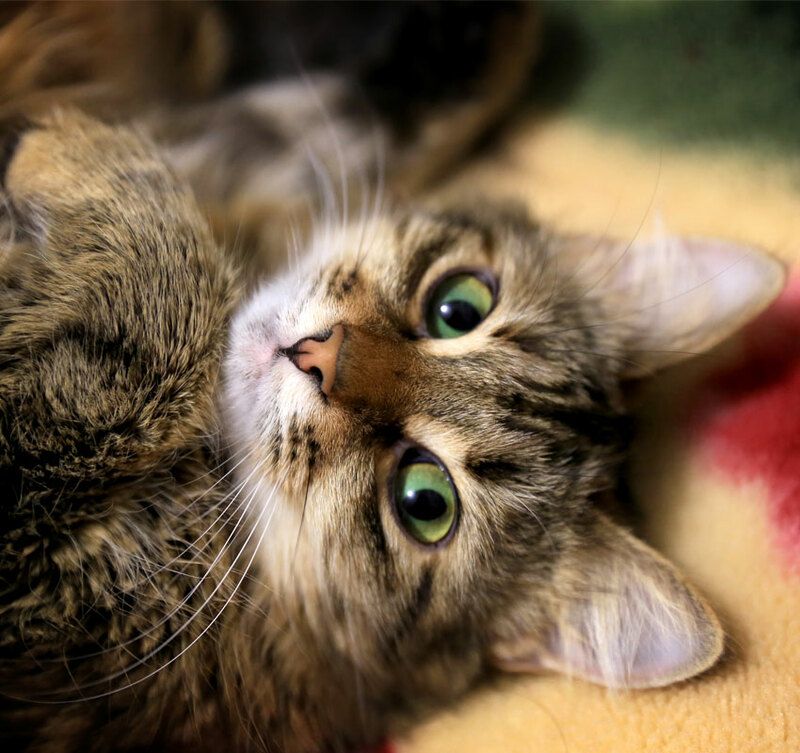 Our hospital has been successfully evaluated by an outside consultant on over 900 standards that directly correlate to the care that we are providing your pet. These standards are periodically reviewed and updated to ensure they remain consistent with changes in veterinary medicine and technology. To maintain our accredited status and to make sure we are keeping up with industry updates, we are evaluated every three years. 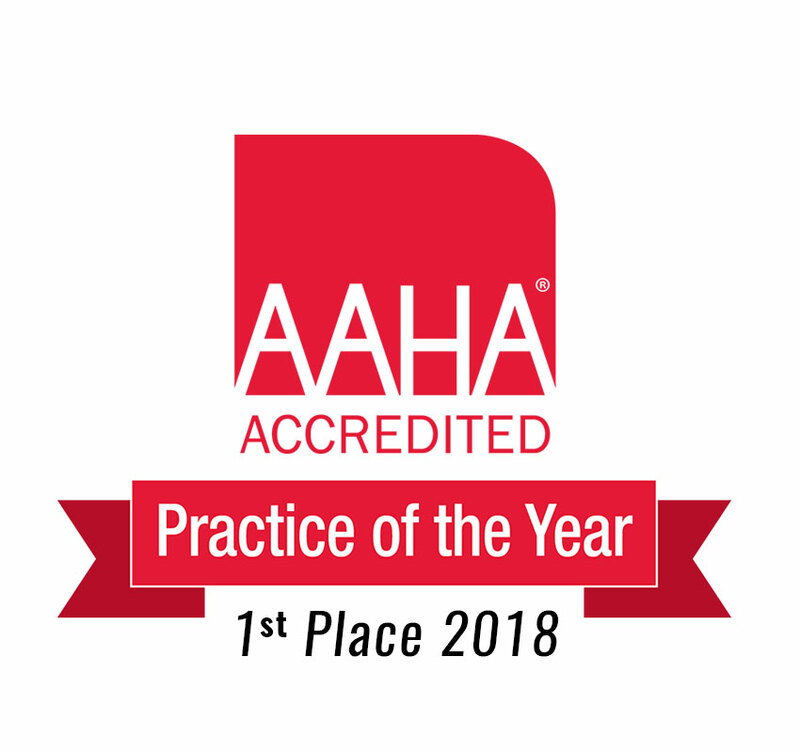 Each year an AAHA committee picks the top four AAHA accredited clinics out of North America and Canada to be evaluated as “Practice of the Year,” and in 2016 we were a finalist! This means, that we had one of the highest-ranking performance evaluations out of all the AAHA clinics in the country! We strive to go above and beyond for the wellbeing of your pets and this is just one way we stand out amongst the others!